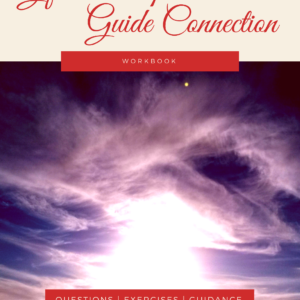 In this self-guided journey to forgiveness, you’ll work through questions and brainstorms to help you understand your current mindset, plus see your progress. 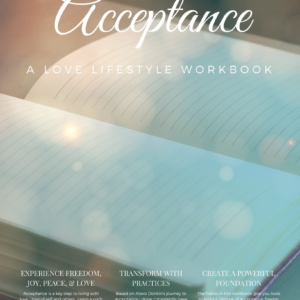 You’ll also get suggested practices to help you transform your relationship with yourself and others, paving the way for a loving intentional life! Do you have moments in your past that could have happened DECADES ago, but they still make you feel… well… icky? Do you find yourself frustrated in your relationships or life? 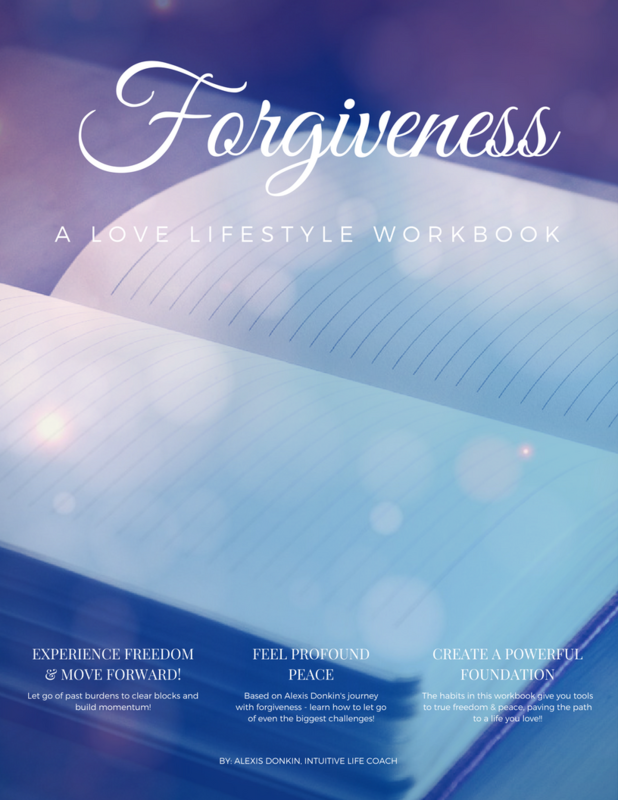 If you said yes to any of the above, this forgiveness workbook is for you. Most of us have blocks holding us back, but it’s often hard to know how to remove them, or even what they might be! This is where forgiveness comes into play! Forgiveness is MAGICAL when it comes to transformation. It is a HIGHLY recommended practice for removing blocks and making space for more wonderful things to come into your life! Unfortunately, most of us have trouble letting go of those “icky moments” so they hold us back from being who we’re meant to be, and living the lives we deserve! But don’t worry! 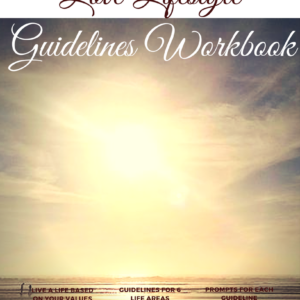 Forgiveness: A Love Lifestyle Workbook has you covered! Content is based on both the Love the Unloveable model of the Heart Unboxed ecourse and my personal journey to forgiveness. 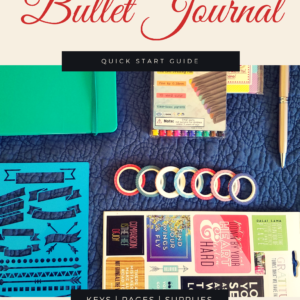 With updates and revised content to make this into a self-guided journey of transformation, you’ll be amazed at how well it works! To get EVEN MORE transformation, I STRONGLY recommend using this along with the companion workbooks, Acceptance and Worthiness.